veryone in the UK is subject to the financial promotions regime – whether they are a financial services company or not. A financial promotion is defined as an ‘Invitation or inducement to engage in investment activity’ – which generally includes all methods of encouraging investment in the course of business which have a promotional element and intent. Although we might think of a promotion as being a written communication, it’s actually far broader than that, particularly with the significant increase in the use of social media. In fact, promotions can include face to face discussion, phone calls, emails, advertisements, websites, presentations, Tweets and Facebook posts – so you may be breaching regulation without even being aware. 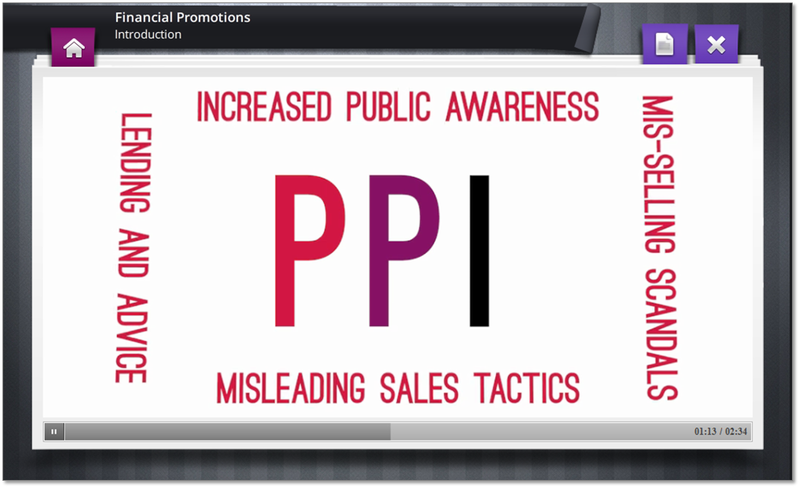 Recent mis-selling scandals (such as PPI) have increased public awareness of potentially misleading sales tactics, lending and advice. The course will also provide learners with up to 60 minutes of CPD.